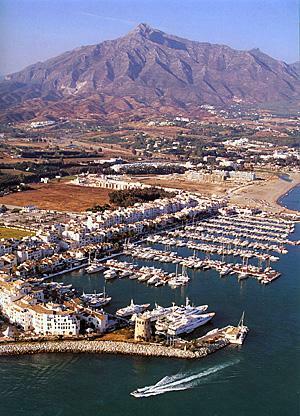 Ventura Yachts, based in famous Puerto Banus in southern Spain, exclusive distributors in Spain for the prestigious FERRETTI YACHTS , CUSTOM LINE , PERSHING and MOCHI CRAFT boats. Also, through our venture, Ventura UK Ltd., are also pleased to announce their approval as exclusive distributors for the UK for Ferretti, Custom Line, Mochi Craft, Pershing and Riva. You can also find Ventura Yachts offices in Mallorca and Barcelona. Neuste Gebrauchtboote von Ventura Yachts, S.L. alle Gebrauchtboote von Ventura Yachts, S.L. 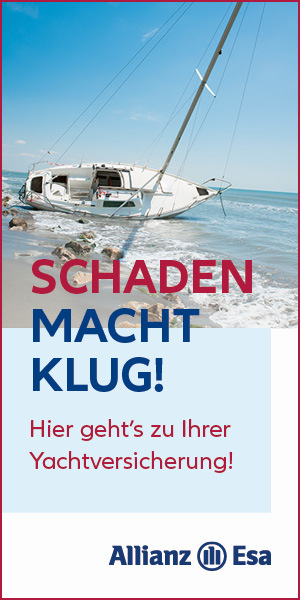 boat24.com (Österreich) » Boot suchen » Ventura Yachts, S.L.